The beautiful town of Las Palmas de Gran Canaria is located on the North coast of the main Island Gran Canaria in the Canary Islands. The Canary Islands have a long history as a seafaring port for traders between Europe and the Americas and were the starting point of many of the expeditions of Christopher Columbus. 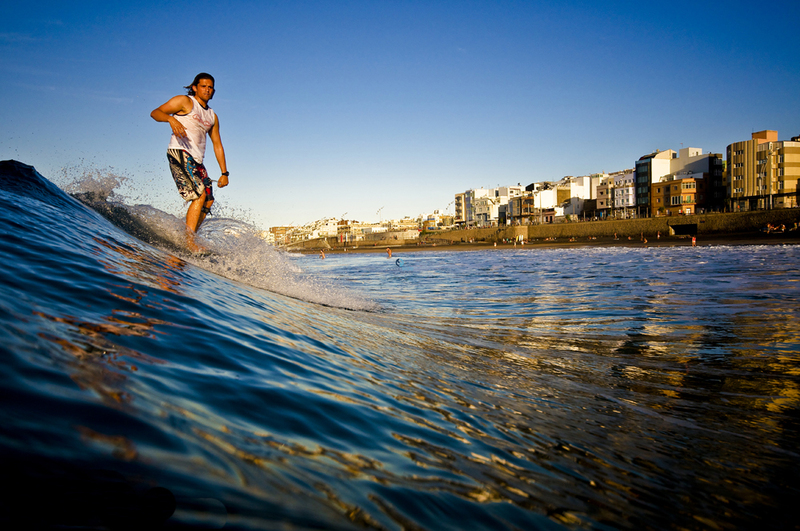 Today, the Canary Islands are known as the ‘European Hawaii’ in the surfer’s community. Founded in 1478, Las Palmas de Gran Canaria boasts an important historical and cultural heritage, much of which can be found in the district of Vegueta, the oldest quarter of the town, which was declared a UNESCO World Heritage Site in 1990. 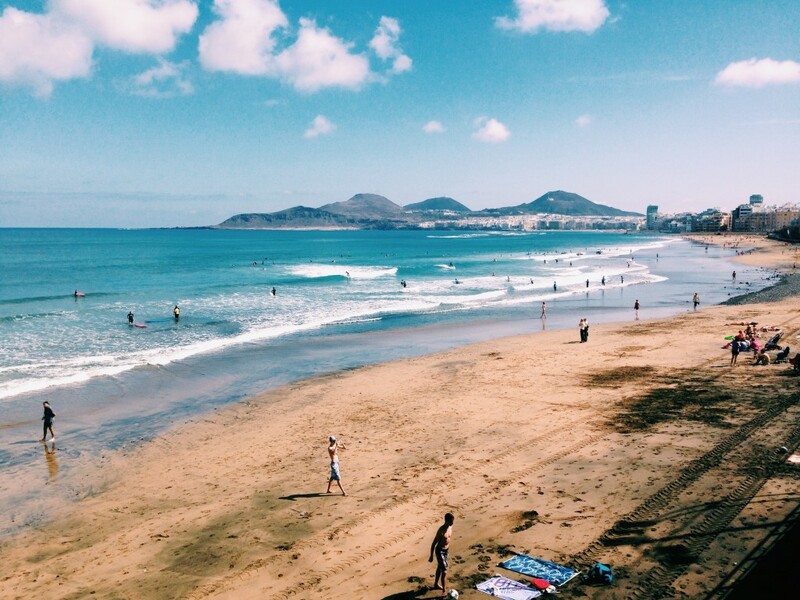 Las Palmas town boasts a long half moon beach called Las Canteras which is ideally positioned to enjoy the best of north Atlantic swell, the predominant swell direction for the Canaries. The shape of the bay means that the direct surf options are plentiful and range from the mellow beach breaks of La Cicer to the world-class heavy barrels of El Confital. 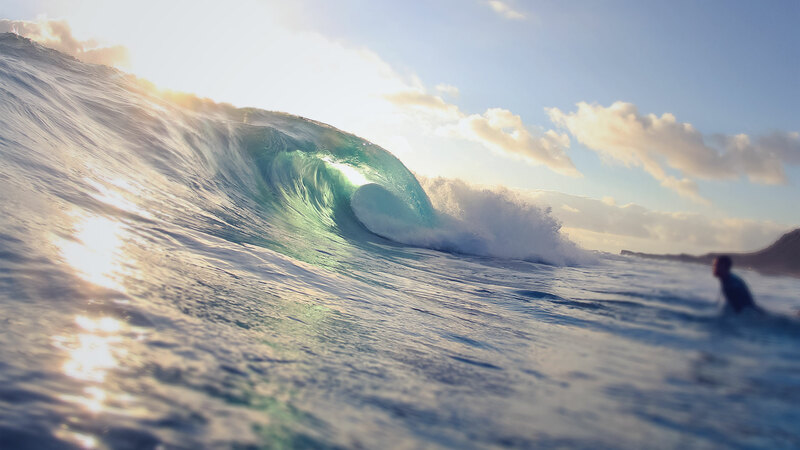 Just around the corner – or a 15 to 30 minutes’ drive away – you will find the North Shore with plenty of additional options and different waves, from friendly beginner/intermediate waves to world class heavy breaks. 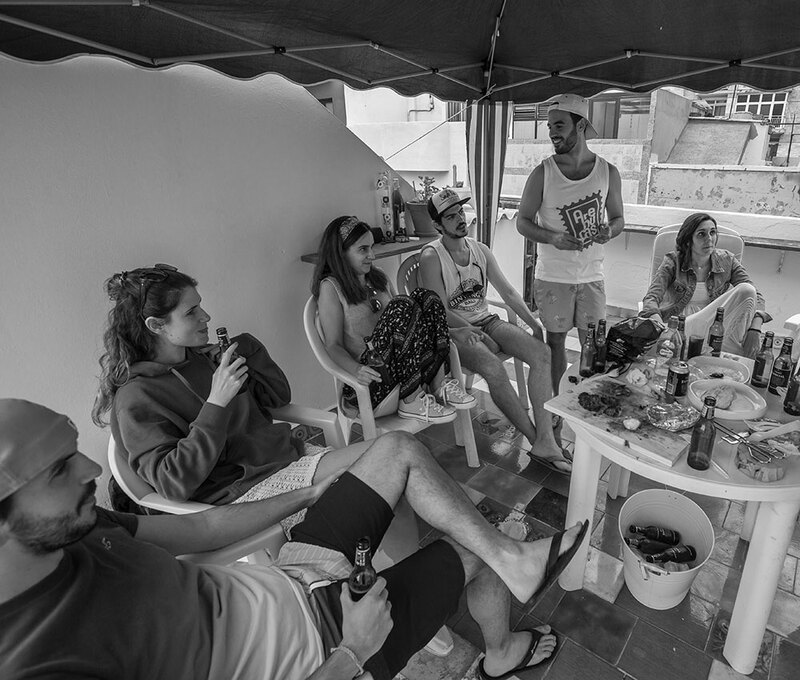 Depending on the level of the group and conditions our local team will ensure the right spot for your best surf. Your Safari Surf Adventures surf coaching program will be led by our experienced and passionate ‘Ocean Side’ local team. We will guide you to your level appropriate waves and employ the unique SSA training curriculum in and out of the water. A key component of our teaching philosophy is video and photo reviews, helping to track your progress and giving you focused goals to work on throughout the program. All progress tracking, photos and videos we take of you are yours to take home at the end of your SSA adventure, giving you a great reference for continued progression whenever and wherever you surf. Our goal is to accelerate your learning curve across the spectrum of the surf lifestyle to become a confident and skilful Surfer. 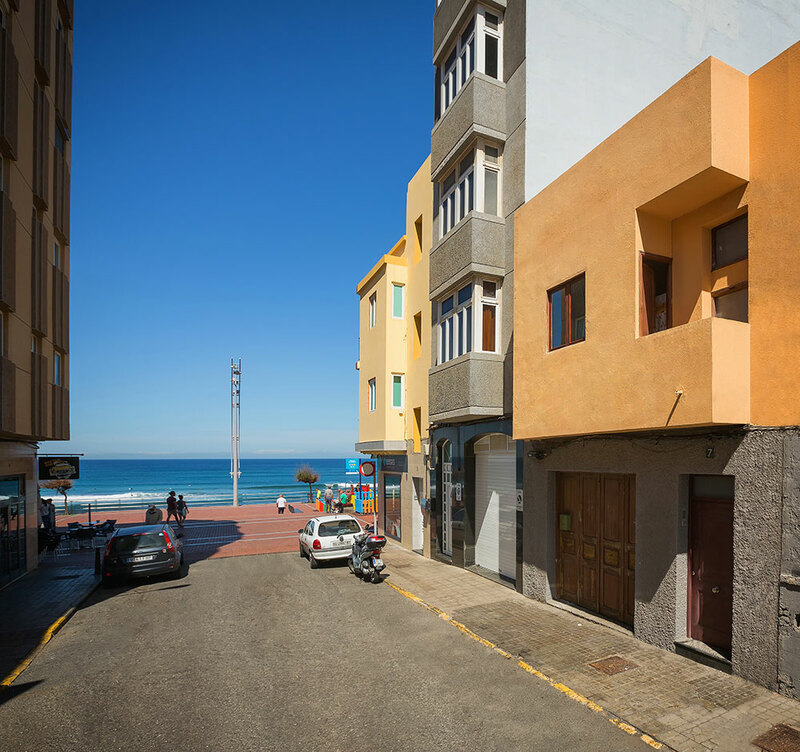 For Gran Canaria we have chosen a cosy surf-hostel which is located right at the beach of Las Canteras and less than 100 meters from the Ocean! 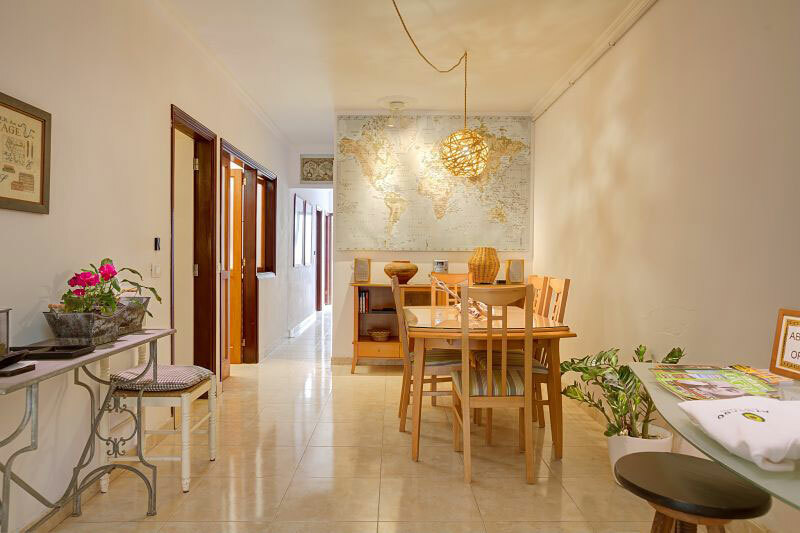 It is a lovely renovated house with a range of room and sleeping options, a kitchen and large community area with everything you need. 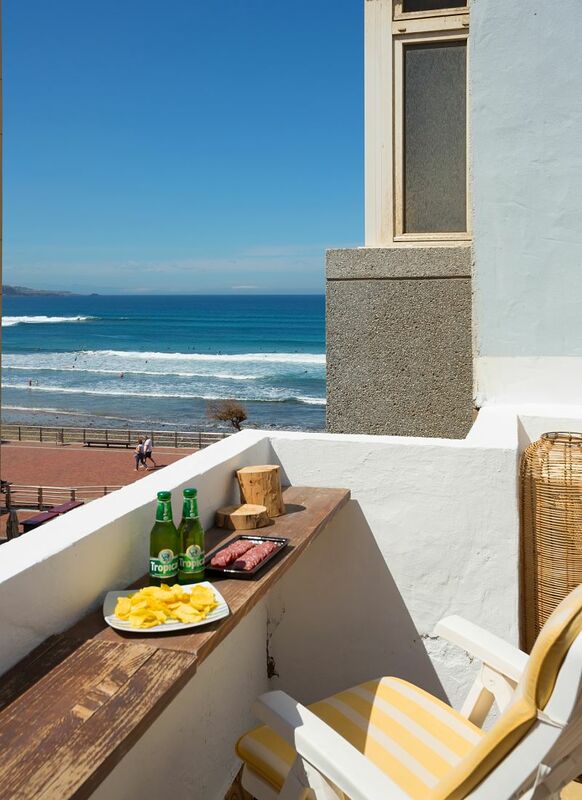 From the large terrace on top of the building you can check the waves, organize a BBQ or just chill in the sun. 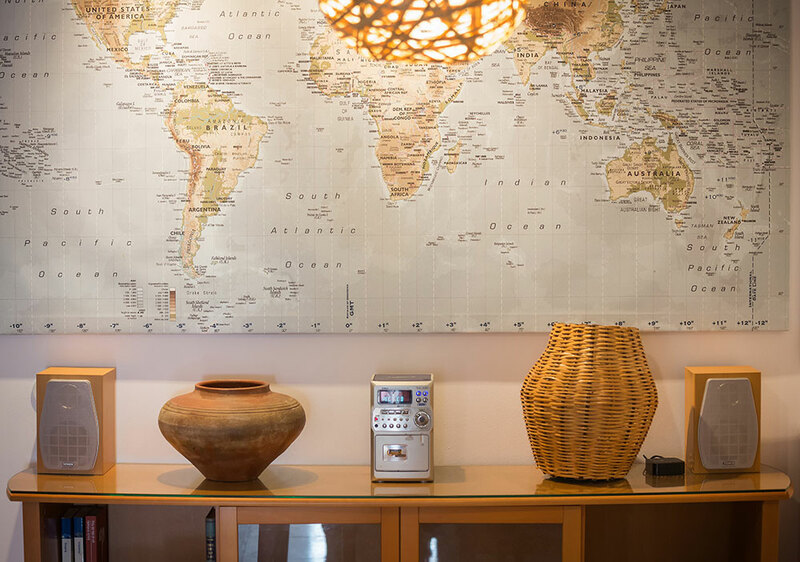 The hostel is just a few steps away from the Promenade with plenty of restaurants, bars or shops. The rooms vary from 8, 6 or 4 bunk bed rooms to a double room. As this is or ‘savers’ option we do not include breakfast, lunch or evening meals. But you can easily prepare it by yourself in the kitchen or explore all the cafés or restaurants the town has to offer. 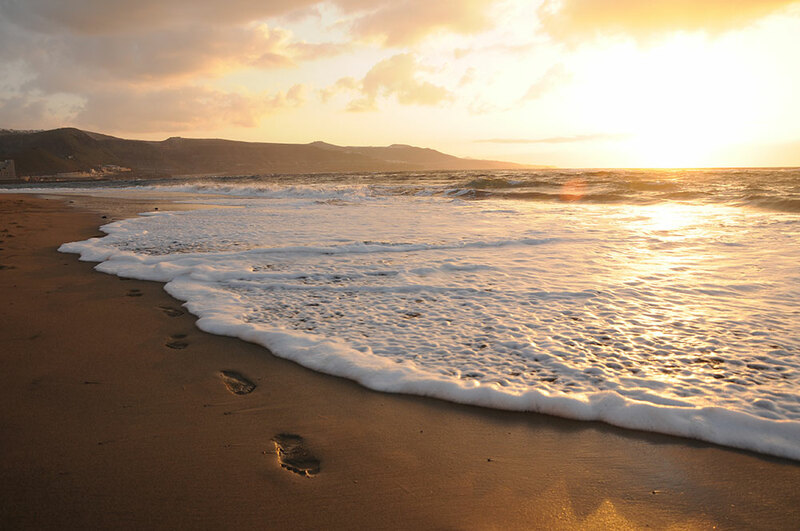 Las Palmas is located on a peninsular and surrounded by the Ocean. You can discover how Christopher Columbus planned his journeys and how he lived. Explore the old town with all the Tapas Bars and Cafés, go shopping or enjoy the beaches. The Island of Gran Canaria has excellent hiking and dramatic landscapes in its Mountain Range which is of volcanic origin with the Pico de las Nieves going all the way up to 1.949 meters (6.394ft). Mountain biking is big on Gran Canaria – you can rent the latest models and either explore steep trails or beautiful country roads.